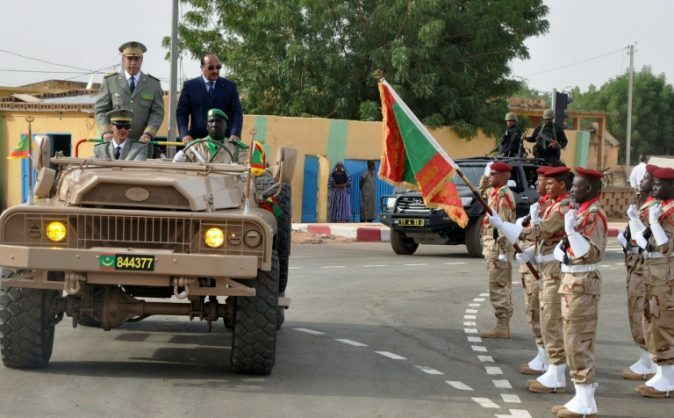 Mauritania’s opposition says it will contest upcoming legislative and municipal elections after previously boycotting votes in the country. The National Forum for Democracy and Unity (FNDU), seen as a radical opposition grouping, has declined to participate in a number of votes against President Mohamed Ould Abdel Aziz and his government, but said it would take part in the elections slated for August or September. “We have decided to participate in these elections because we do not accept to stay at the margins of a process leading to a political changeover in the country,” said FNDU leader Mohamed Ould Moloud, during a press briefing in Nouakchott. He slammed a new electoral commission set up recently without members of the radical opposition and said the FNDU “will not accept a kidnapping of the country and an electoral hold-up”.